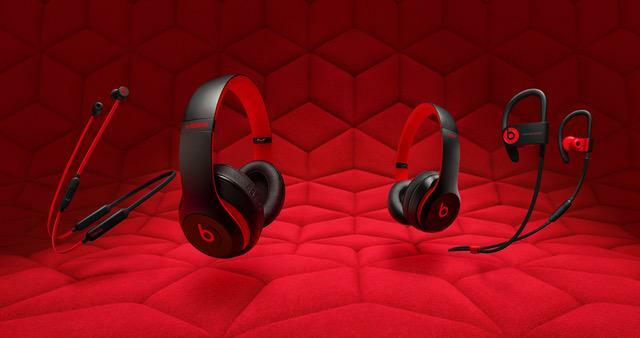 Apple have celebrated 10 years of Beats by Dr. Dre by launching a new Decade Collection comprised of its latest products styled in red accents. The collection includes Beats Studio3 Wireless over-ear headphones, Beats Solo3 Wireless on-ear headphones, BeatsX wireless earphones, Powerbeats3 Wireless earphones and urBeats3 earphones. The 10th anniversary Beats Studio3 Wireless also feature a special debossed ear cup and come with a custom linen case. Beats by Dr Dre products are available for purchase on apple.com/au and at authorised resellers.